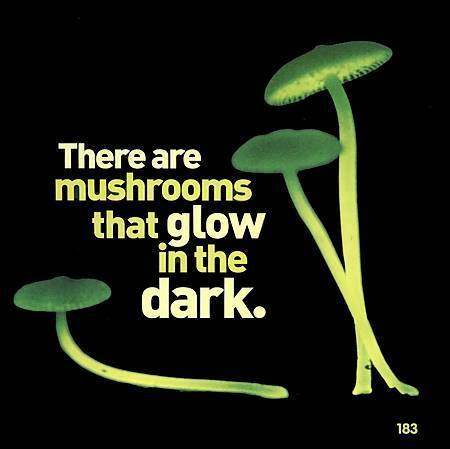 There are mushrooms that glow in the dark. 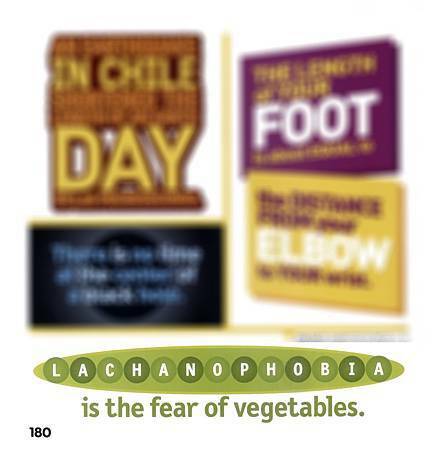 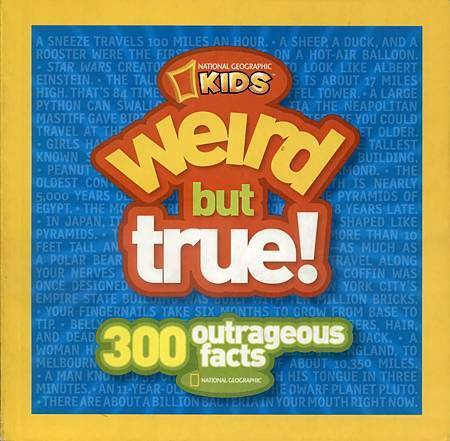 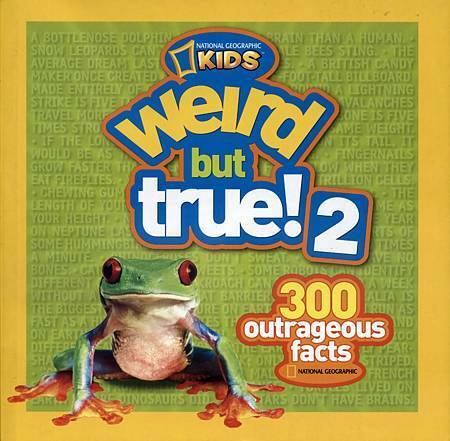 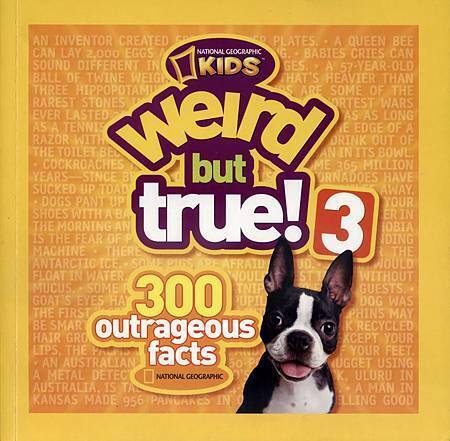 Lachanophobia is the fear of vegetables. 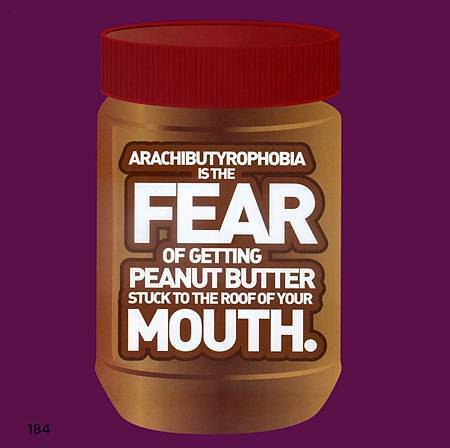 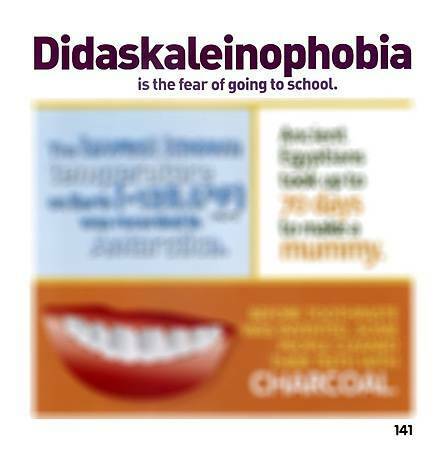 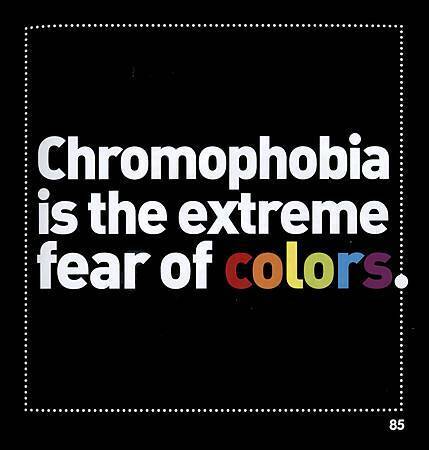 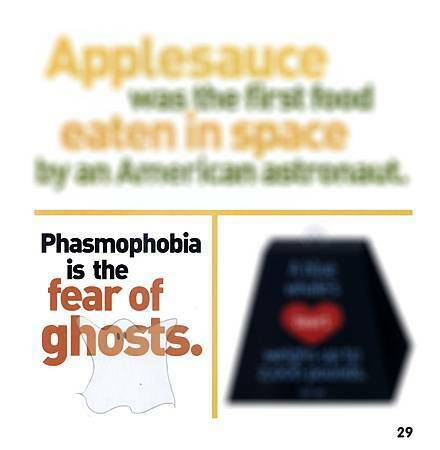 Arachibutyrophobia is the fear of getting peanut butter stuck to the roof of your mouth..
Chromophobia is the extreme fear of colors.